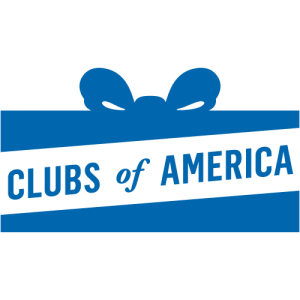 Welcome to the new Great Clubs blog. We’ll be posting here about our clubs and our company and services. Please feel free to comment and share as well. Gift of the Month Club Memberships Makes Everybody Happy! We have just started our blog. Look for more entries soon!